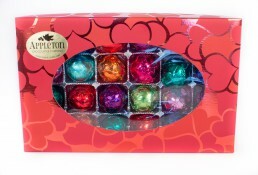 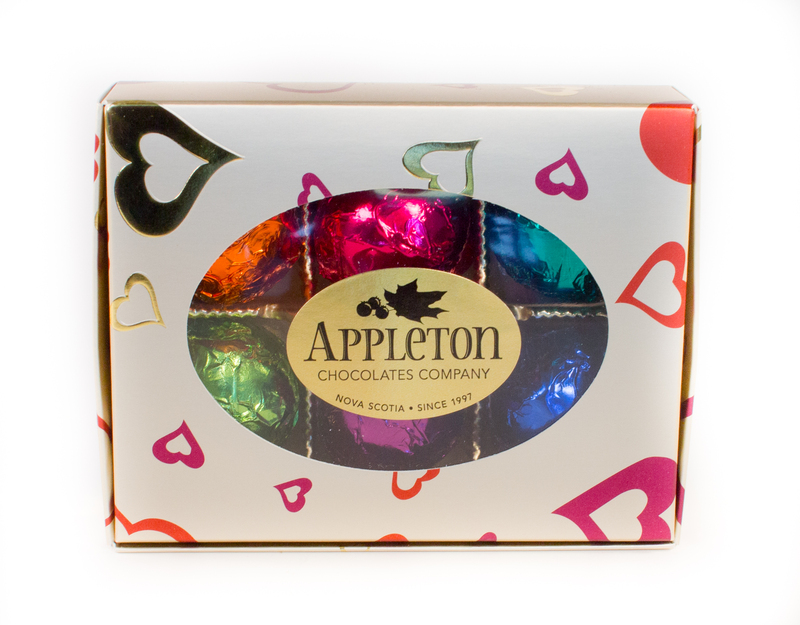 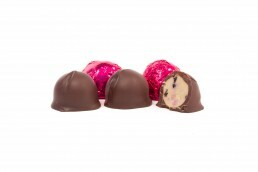 Assorted Gift Box of 6 – Hearts – Appleton Chocolates Co. 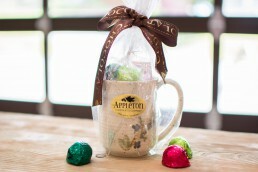 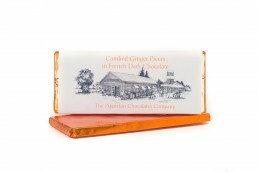 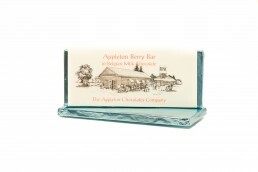 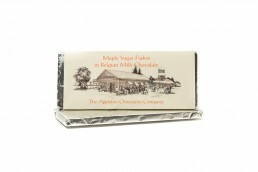 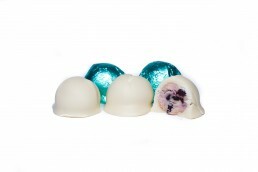 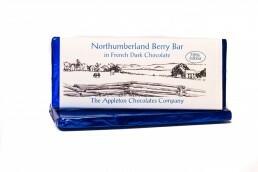 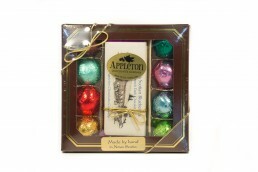 This is a great gift with an assortment of all the flavors that we have available. 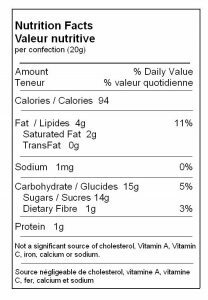 *Dark Chocolate may contain milk.